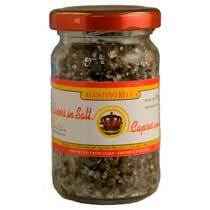 Capers are the preserved bud of a flower from a plant that grows like a weed throughout the Mediterranean. 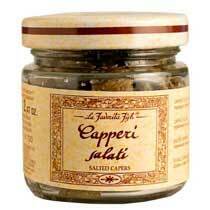 Capers are delicious in sauces, salads and with seafood. 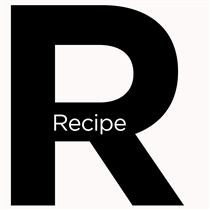 Try capers in pasta, salads, stews, vegetables, poultry and meats, on pizza, or in remoulades and tapenades. 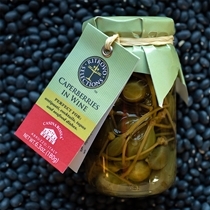 Capers go especially well with lemons or tomatoes. 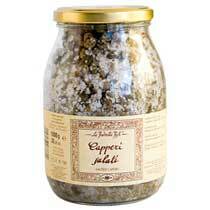 Salted capers are our favorite! 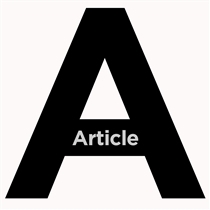 Capers vs Caperberries - What is a Caper Anyway?